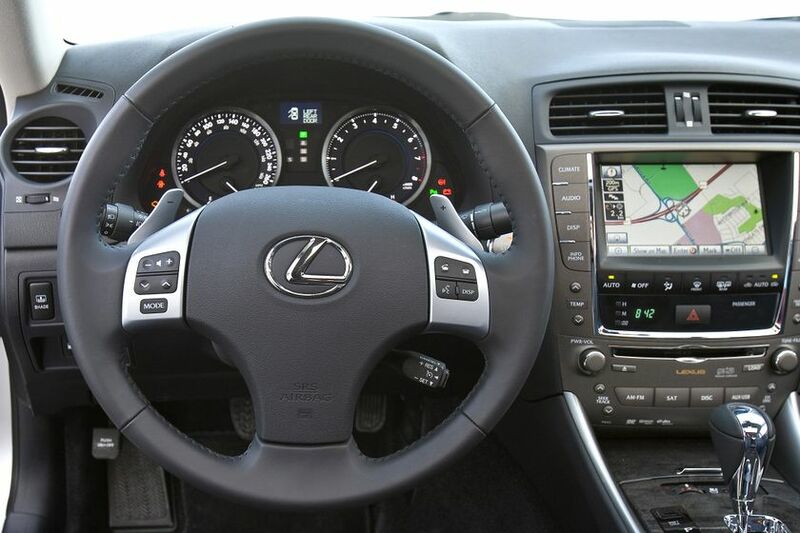 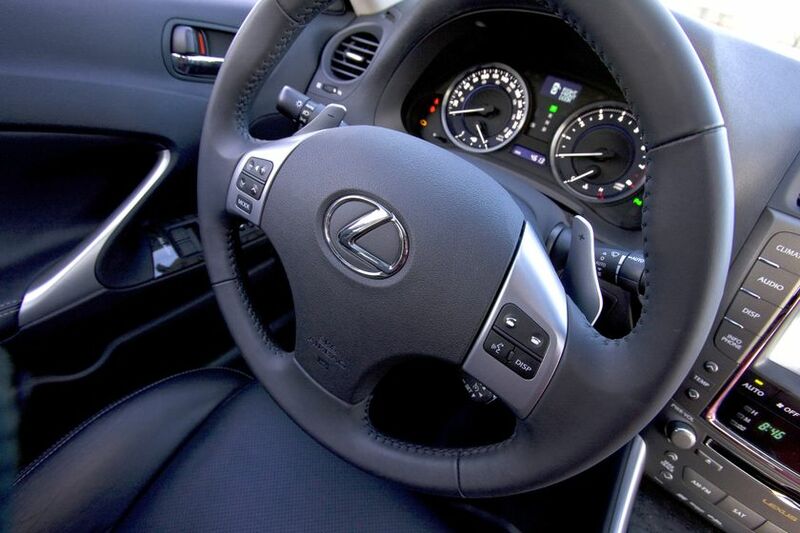 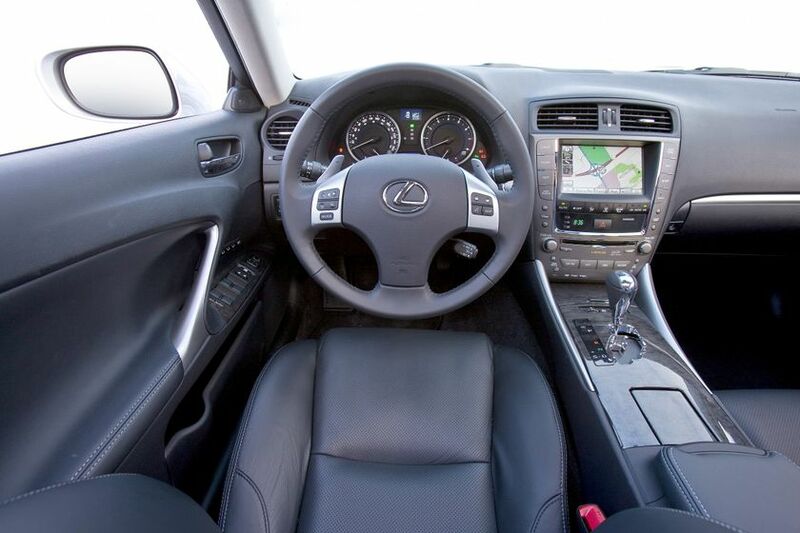 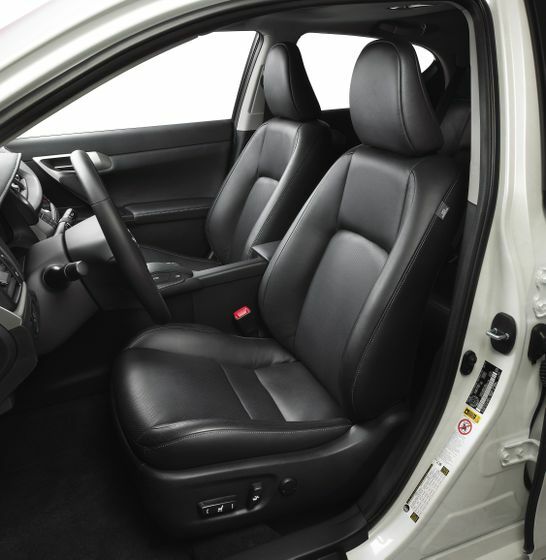 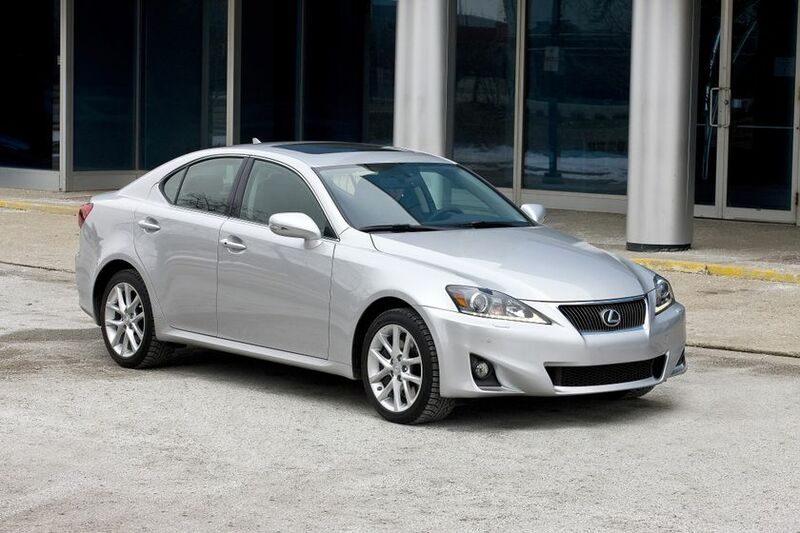 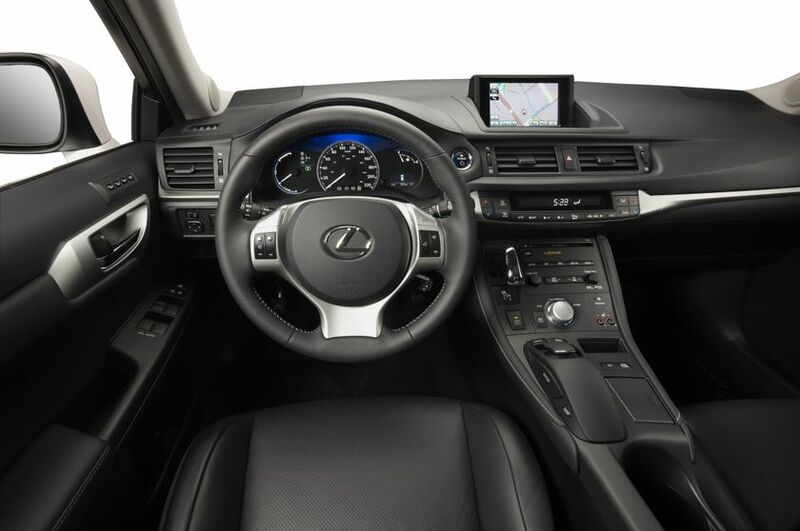 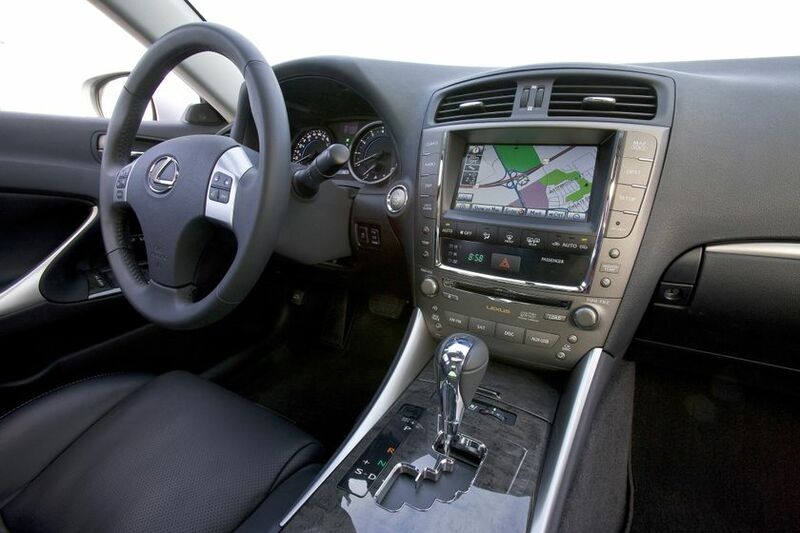 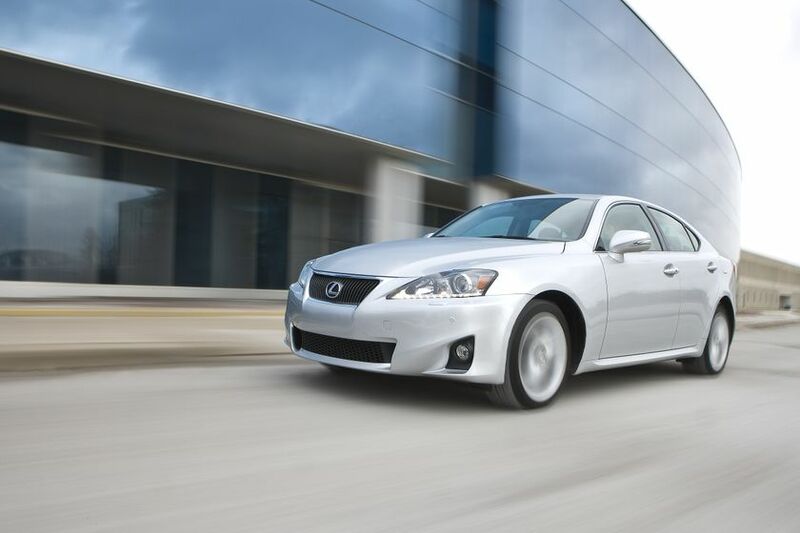 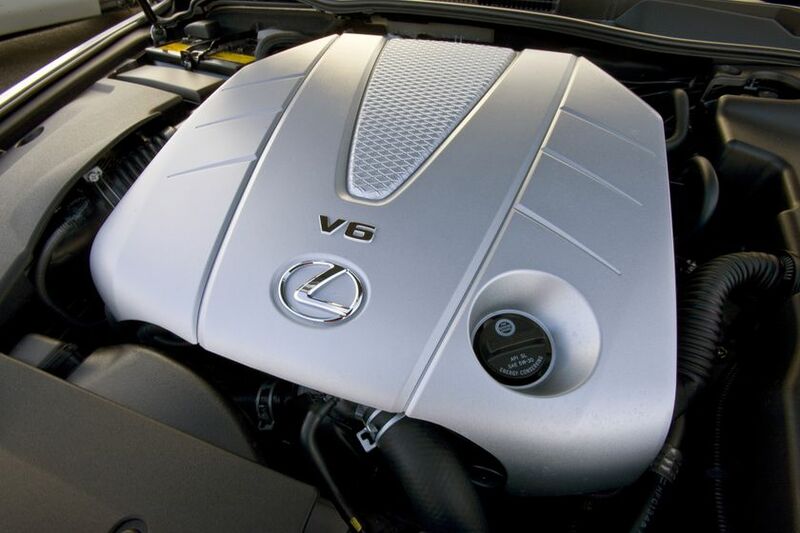 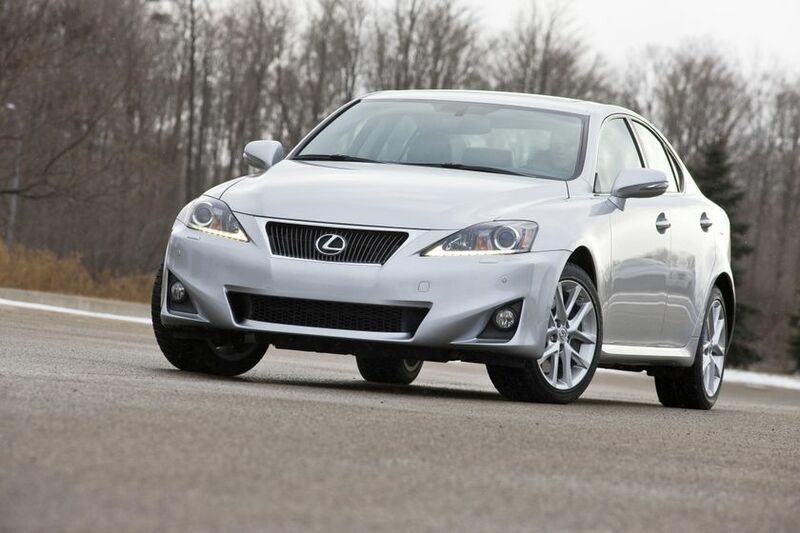 (MONTREAL) – At the 2011 Montreal International Auto Show, Lexus continues to push the boundaries of luxury motoring with the Canadian auto show premiere of two new vehicles: the 2011 Lexus CT 200h premium luxury compact hybrid and the 2011 IS 350 AWD luxury sport sedan. 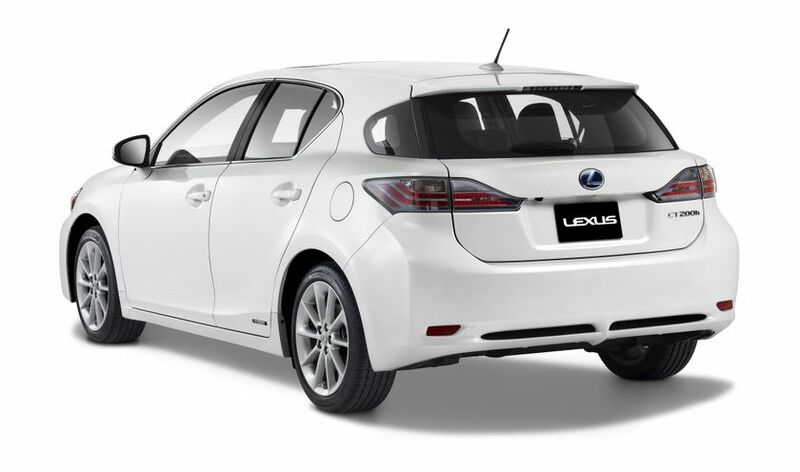 The 2011 CT 200h is the fifth hybrid to join the Lexus line-up and first and only dedicated hybrid luxury vehicle in the premium compact segment. 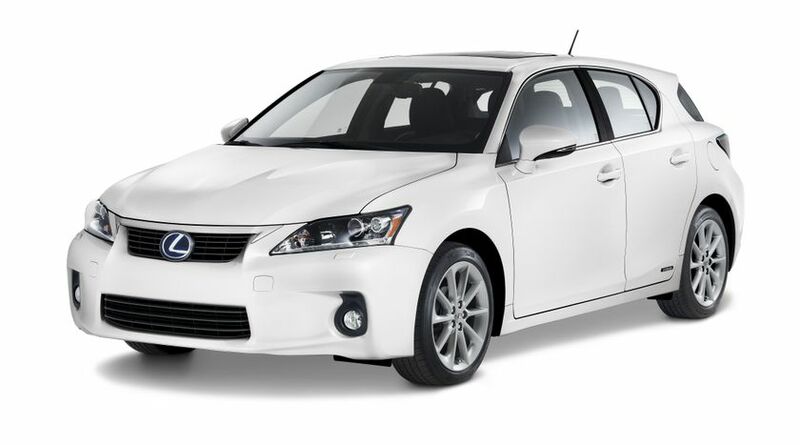 With unique attitude, style and personality, the Lexus CT 200h will appeal to a new group of luxury buyers – those who love compacts for their urban agility and are seeking to reward themselves with an environmentally minded luxury motoring experience. 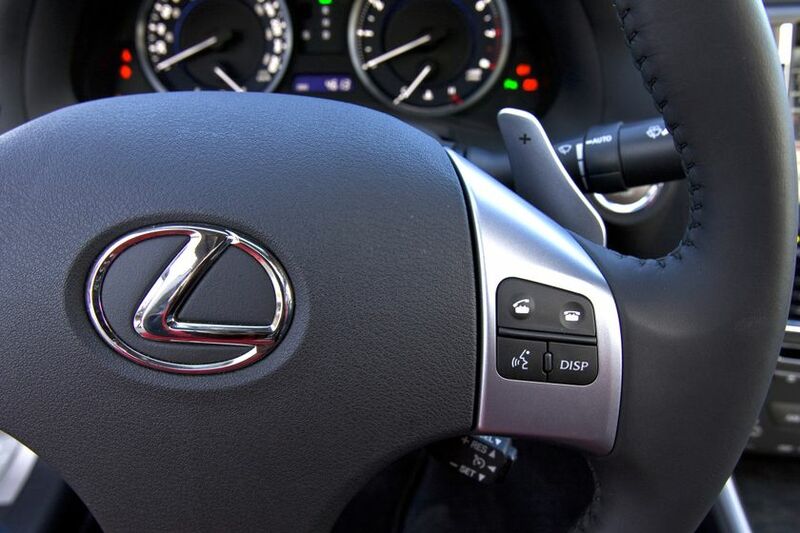 For this group of drivers nothing less than a hybrid will do. 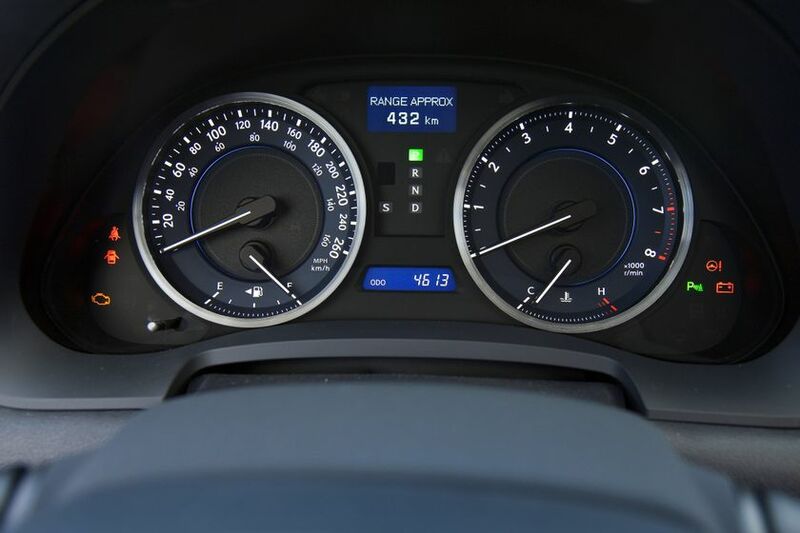 Delivering a fun-to-drive experience, thanks to a sport-tuned suspension, the CT 200h delivers the best combined fuel economy in the luxury segment, at just 4.6L/00 km. 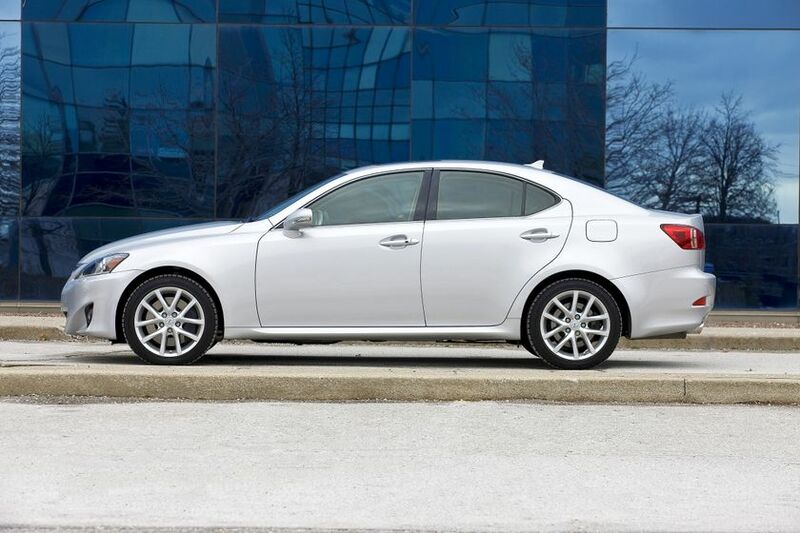 Also debuting at the Montreal International Auto Show is the 2011 Lexus IS 350 AWD luxury sport sedan, a new addition to the popular IS series. 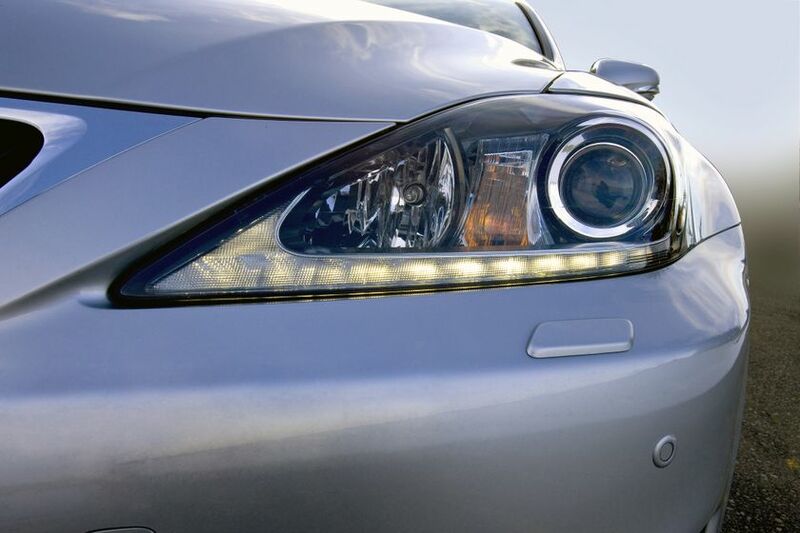 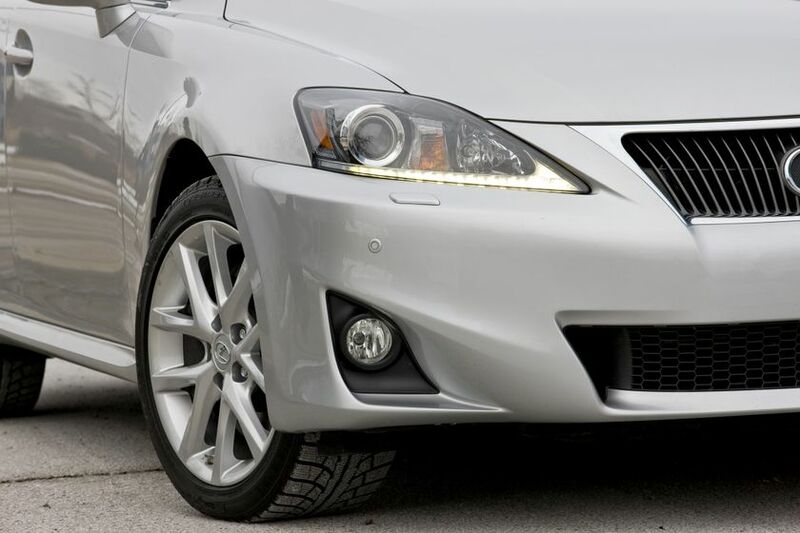 The IS 350 AWD introduces fresh styling to the IS series, with updated fog lamps, grille, back-up lamps, turn signals, exhaust pipe tip, and more. 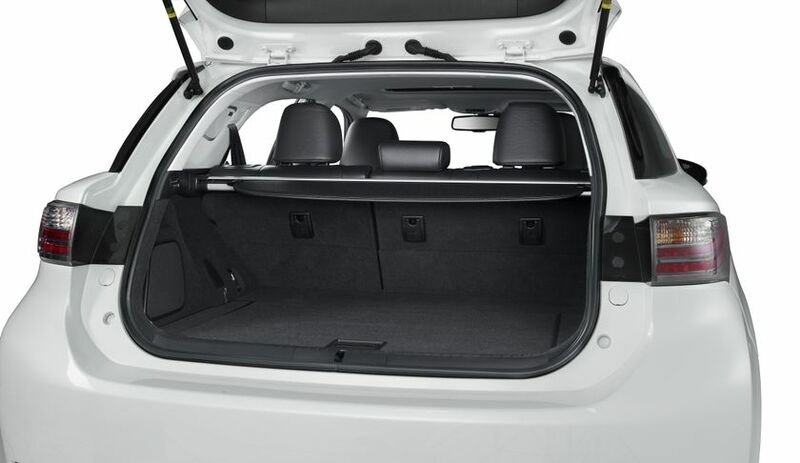 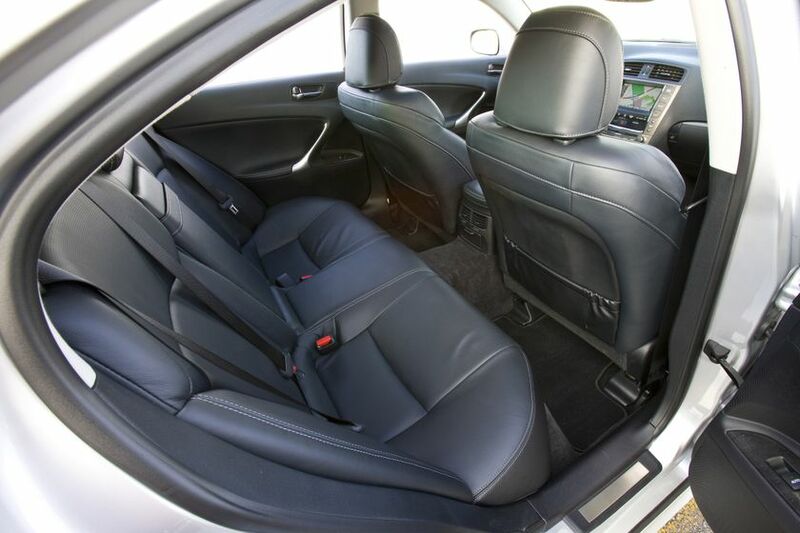 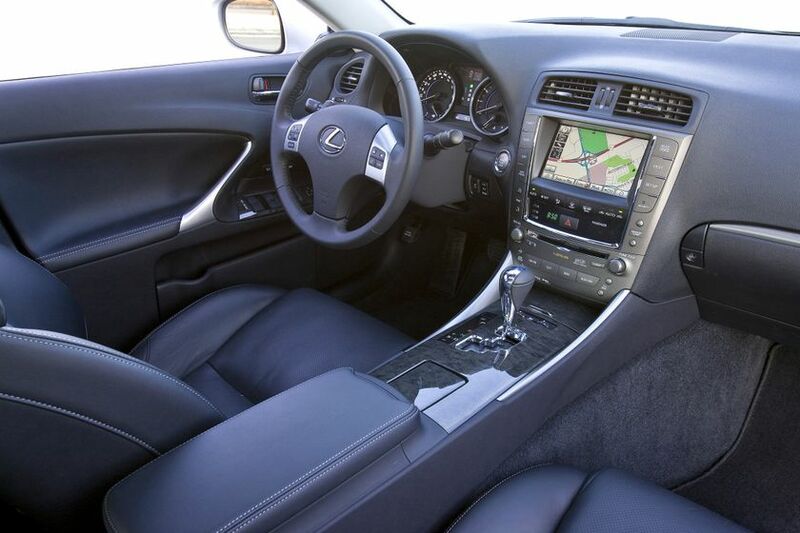 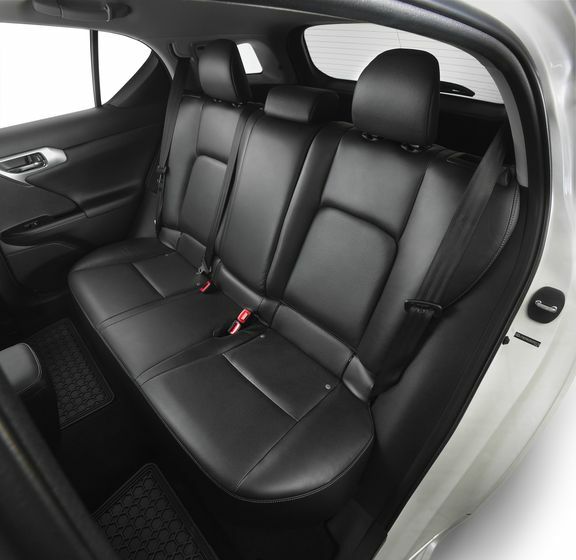 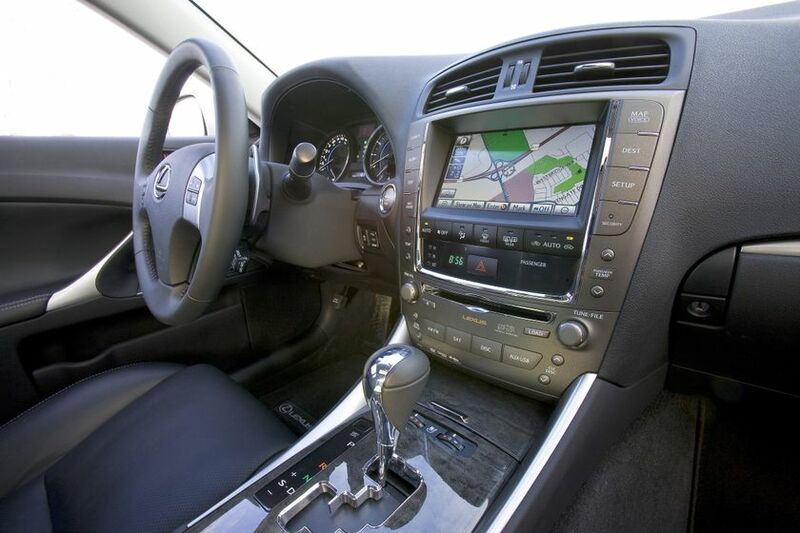 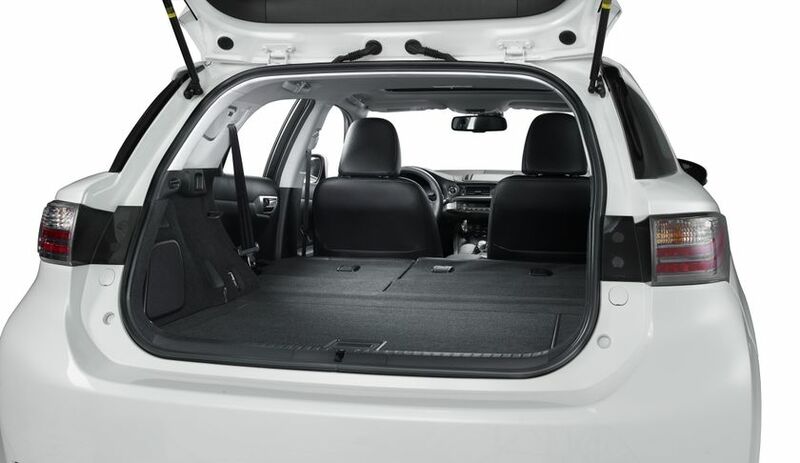 Available options include a power moon roof, hard drive-based voice-activated navigation system with integrated back-up camera, 14-speaker Mark Levinson Audio system, heated and ventilated front seats, and more. 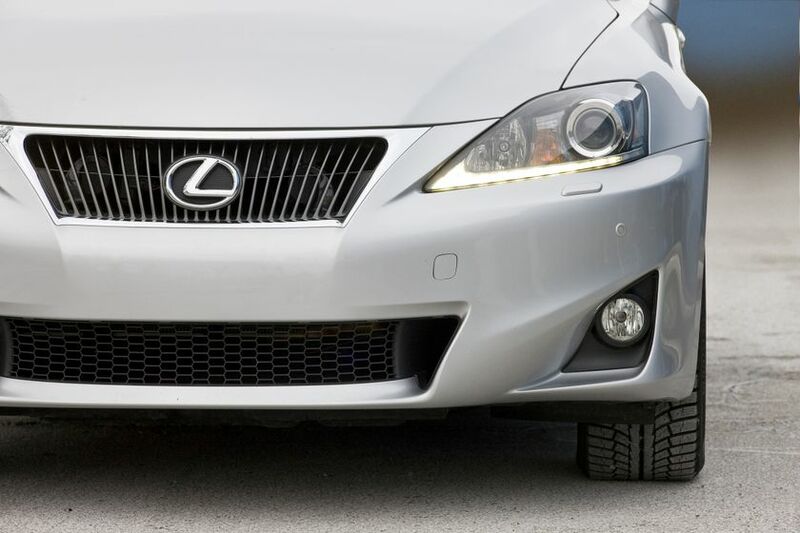 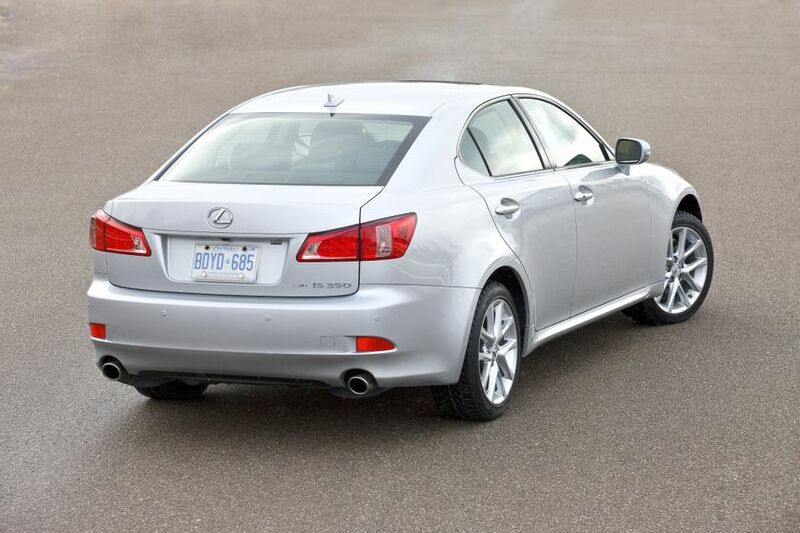 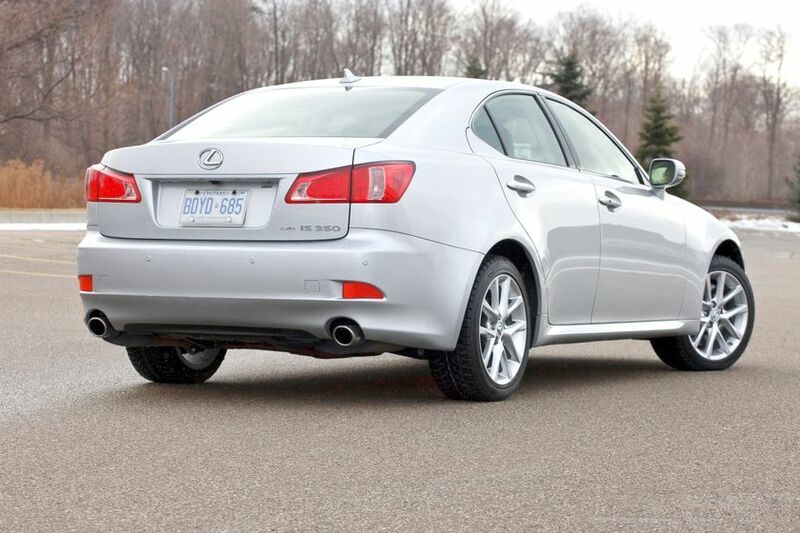 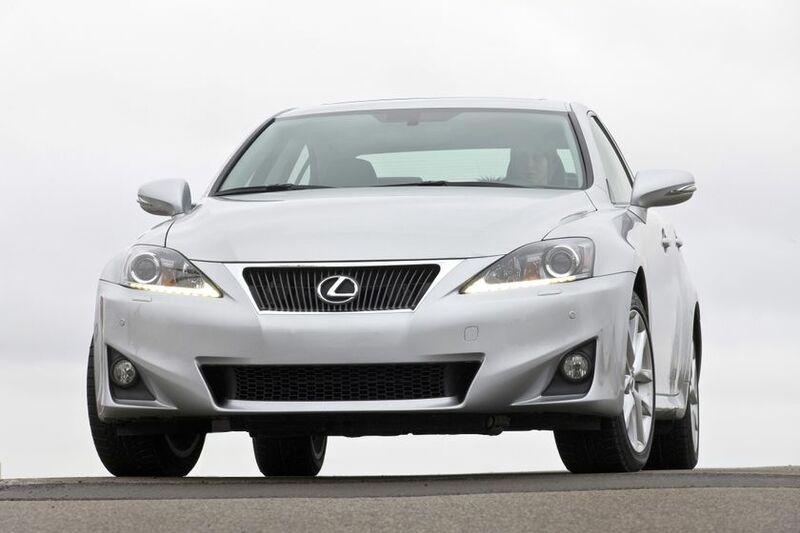 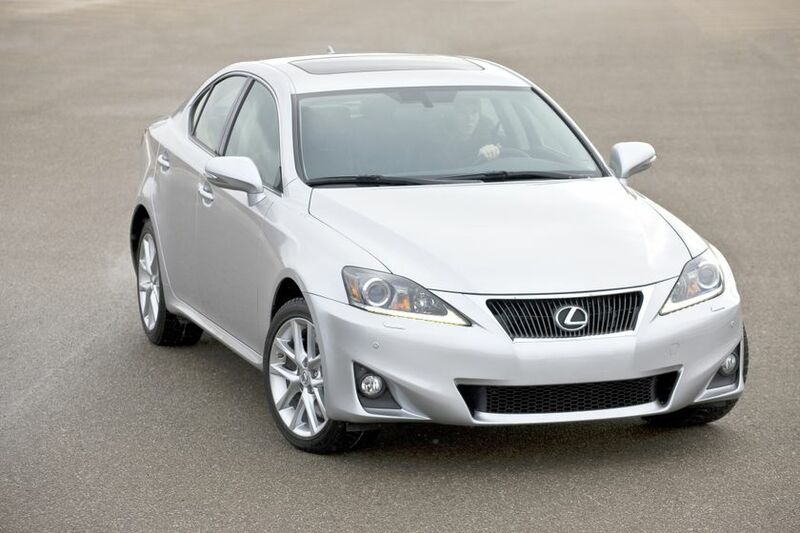 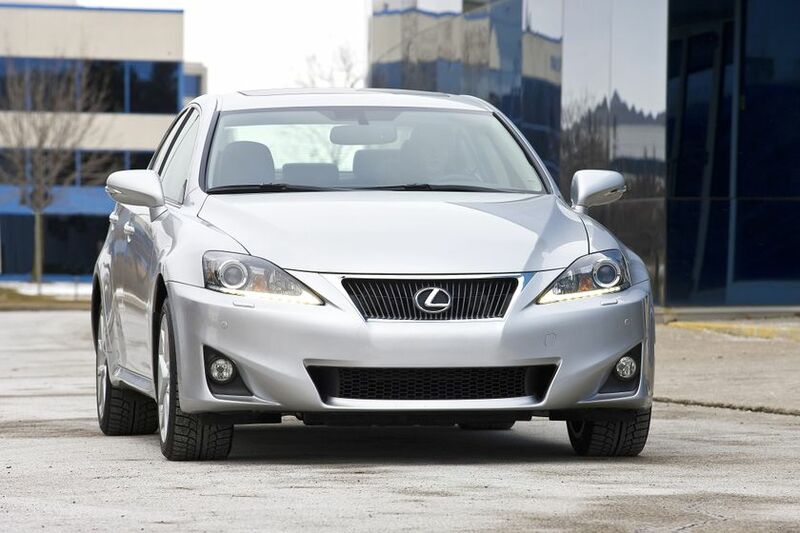 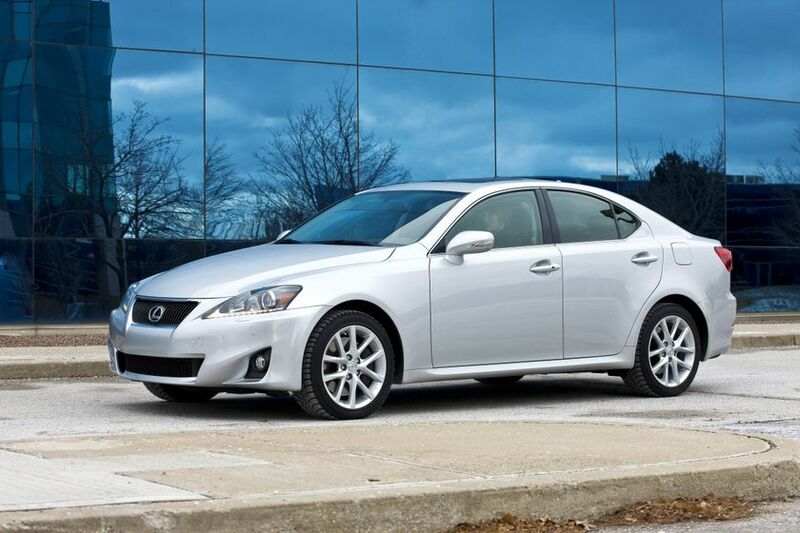 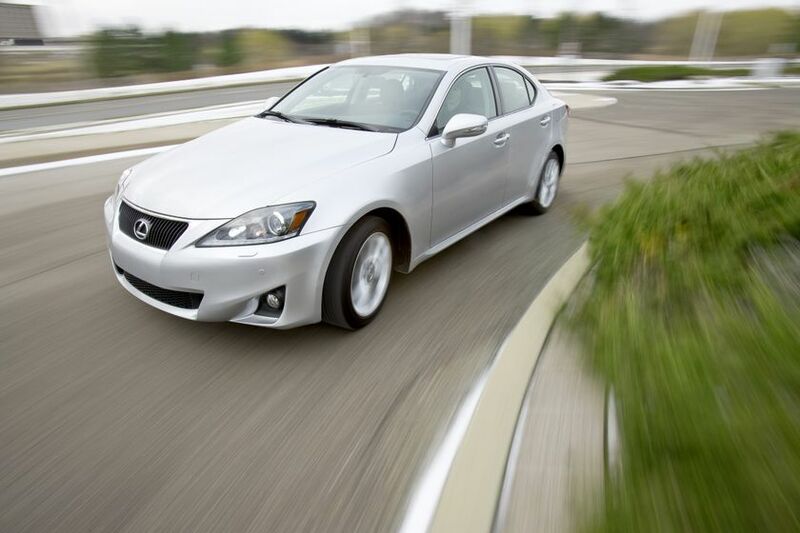 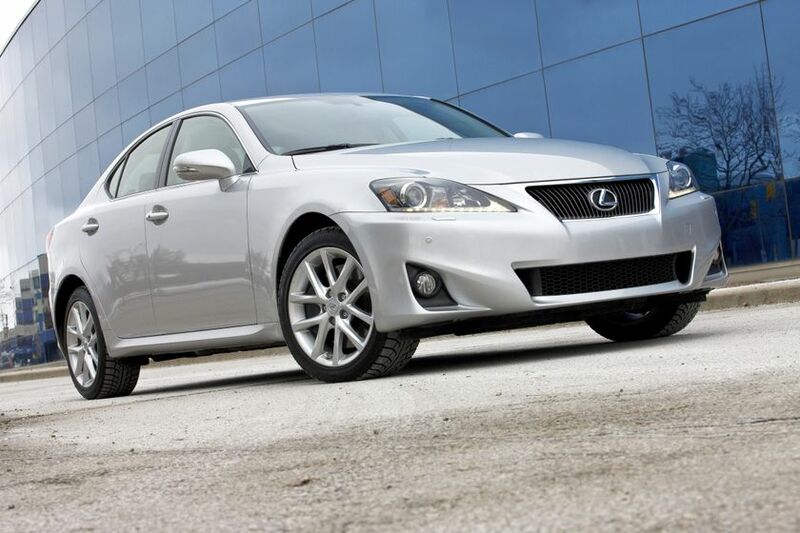 The IS 350 AWD is currently on sale at Canadian Lexus Dealerships, while the CT 200h will be available in early March.